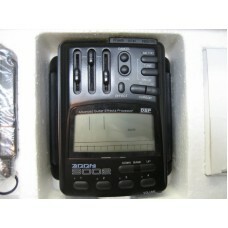 ZOOM 9002 Guitar Effects processor with new battery, in the original box. 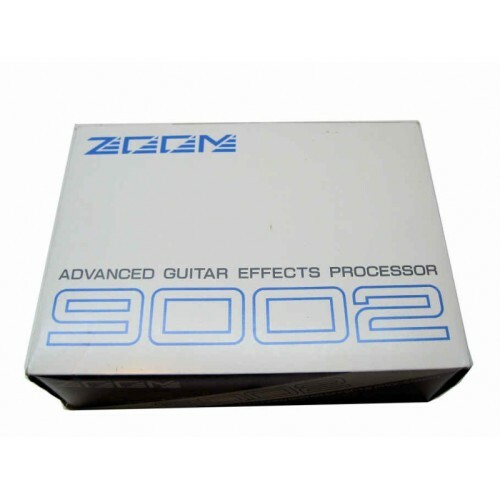 E-lectronics.net is your exclusive source providing refurbished ZOOM 9002 Advanced Guitar Effects Processors, new batteries, service and parts; these units have been refurbished by replacing the common failure components which are failing in so many 9002's now. Other 9002 units for sale may work for now but it is likely the output and distortion is weakening and the unit may stop working at anytime. Not the case with e-lectronics units which are refurbished and guaranteed! This unit is internally rebuilt and in excellent condition. 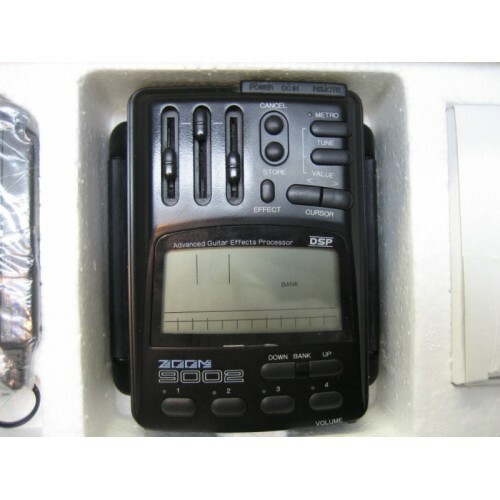 It comes packed in the original box with documents and accessories including a new rechargeable battery (freshly manufactrued by e-lectronics). 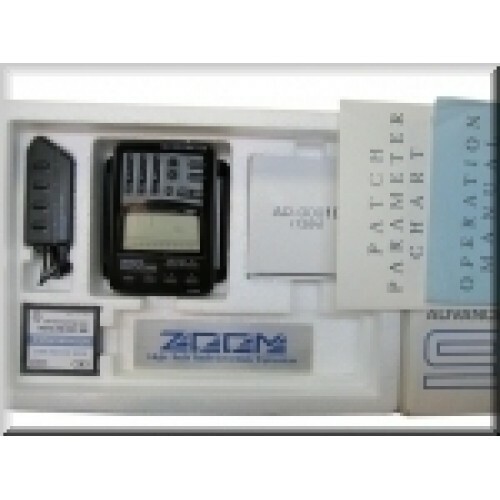 It comes loaded with a brand new rechargeable battery, a power supply and operational manual; see below for a link to the operational manual and patch parameter list in .PDF format. This unit is tested fully functional and comes with a 30 day guarantee. If you have any questions about this unit, contact us.